Arjo Atayde: I would do any role. I don’t want to be boxed into this or that (particular role). The original, not-to-be-missed new gritty socio-political action drama written and directed by Shugo Praico with Lino Cayetano and Philip King as producers, follows Arjo’s Benjo Malaya, a family man who makes a decent living in his barbershop but not until the shop gets a demolition order for the government’s road widening project. With a family to support, Benjo agrees to enter in dubious transactions without thinking of the consequences of being a bagman. The role challenges Arjo to get rough and tough to which he readily accepted. “I would do any role. I don’t want to be boxed into this or that (particular role),” said the ABS-CBN actor who is used to master his role as well as act out specific emotion on command when on the set. In fact, his co-stars Raymond Bagatsing, Allan Paule, Yayo Aguila and Chanel Latorre had nothing but praises for his acting performance. Asked about the part of his character that challenges his acting ability the most, Arjo said every scene was challenging from the very first shooting day in November of last year. Although he appreciates all the good words being said of his performance, he is not the type to brag about them. 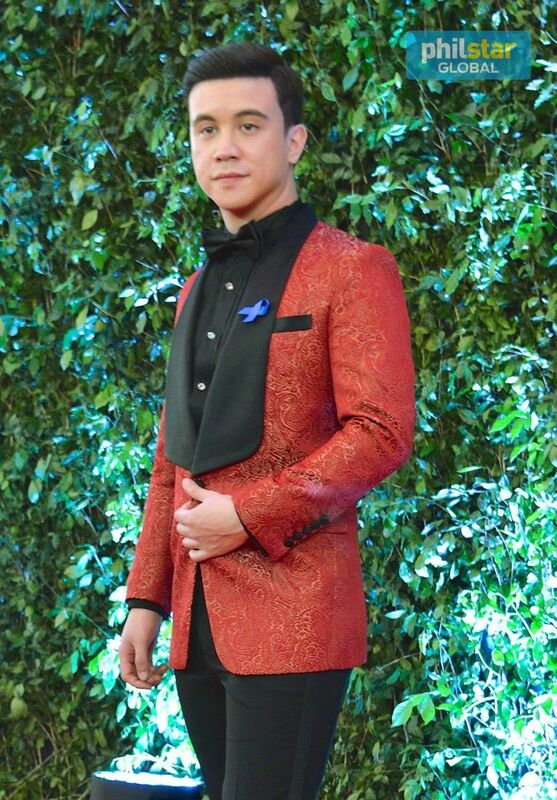 With his career on the upswing, Arjo also has a happy heart. His admission that he and Maine Mendoza are exclusively dating gained him some haters. Arjo is not bothered at all.